Medical Director Dr. Virginia Rentko and Hospital Administrator Rich Harding spread some “Good Humor” at today’s Technician Ice Cream Social. 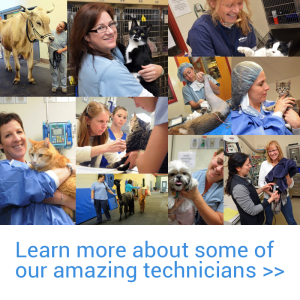 Technicians and staff were treated to ice cream with all the fixins’ as part of the week long celebration for our dedicated and hardworking Veterinary Technicians. 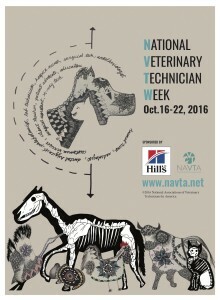 Happy National Veterinary Technicians Week!